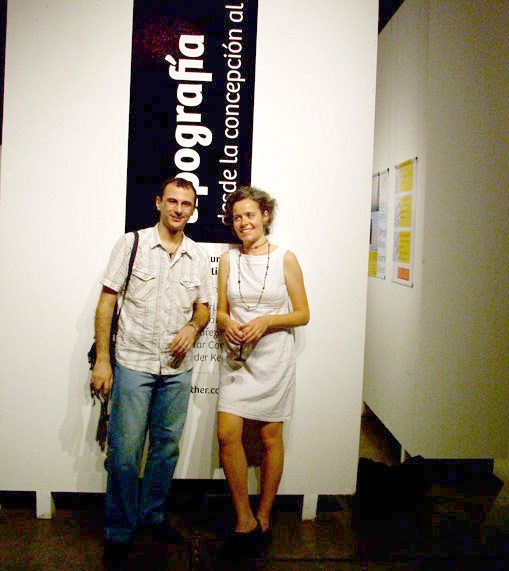 Para más información sobre como conseguir estas fuentes o para tener asesoramiento en diseño tipográfico por favor visite nuestro sitio asociado TypeTogether, fundidora independiente de fuentes. 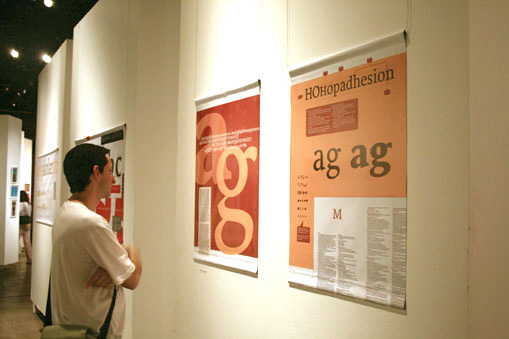 The award winning Athelas is an attempt to go back towards the beauty of fine book printing, inspired in Britain's literary classics. 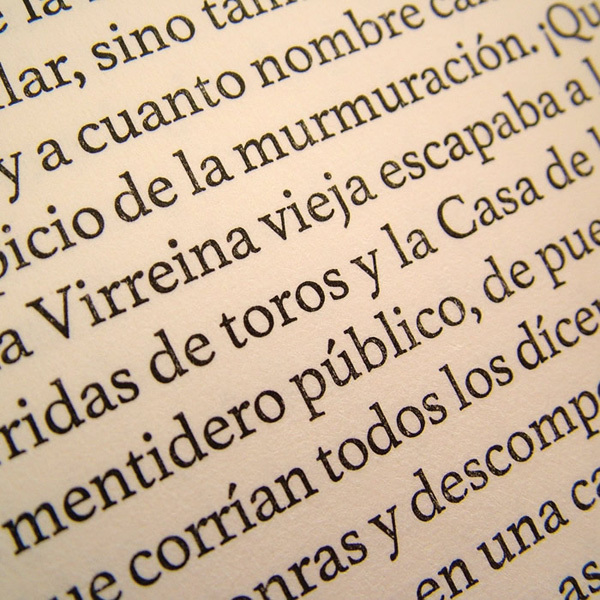 This typeface takes full advantage of the typographic silence, that white space in the margins, between the columns, the lines, the words, the lettershapes and finally, within the characters themselves. 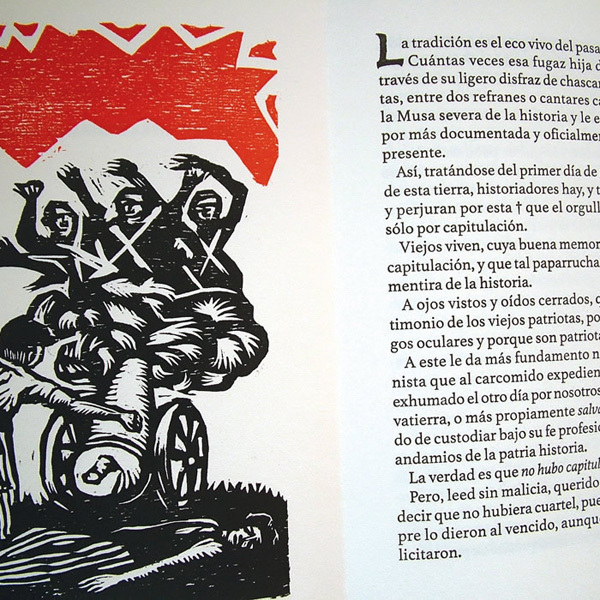 The Society of Argentinian Bibliophiles selected Athelas for the edition of a selection of works by Pastor Obligado: "Tradiciones Argentinas". 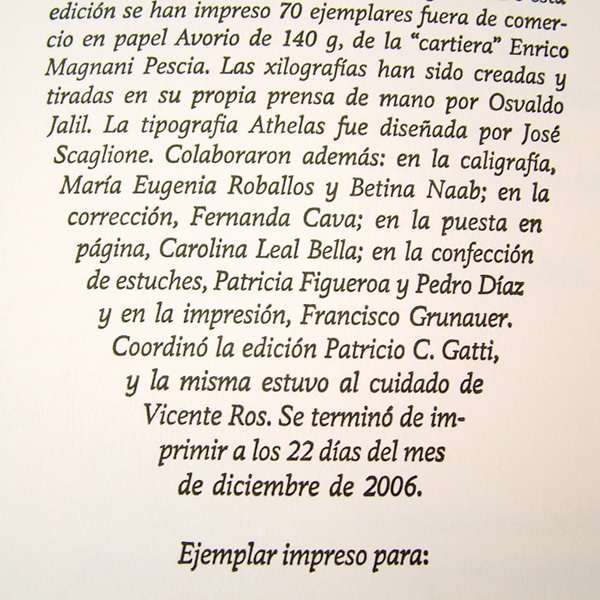 The 70 copies of this limited edition were printed in letterpress and they show Athelas in use in a luxury book environment, with careful typesetting and printed over a fine handmade paper. 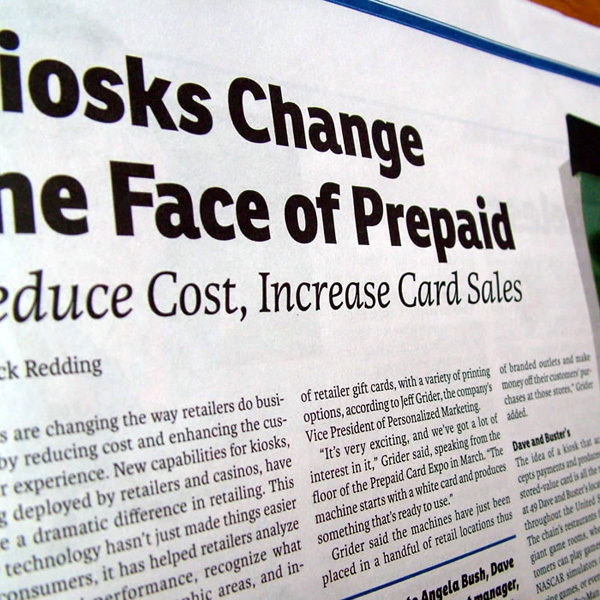 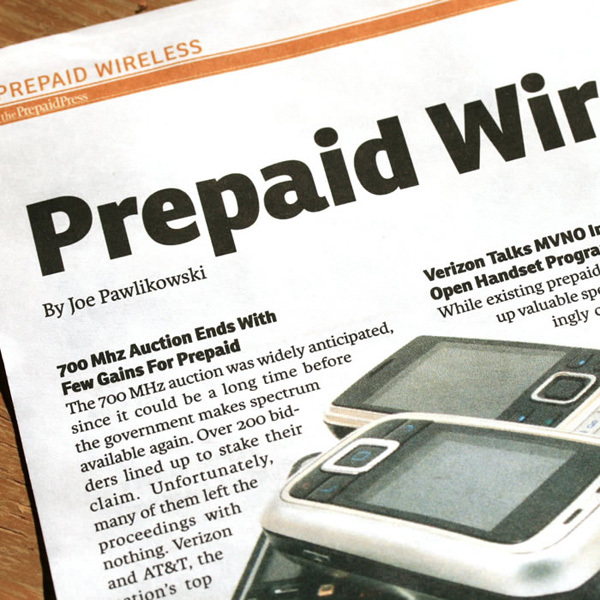 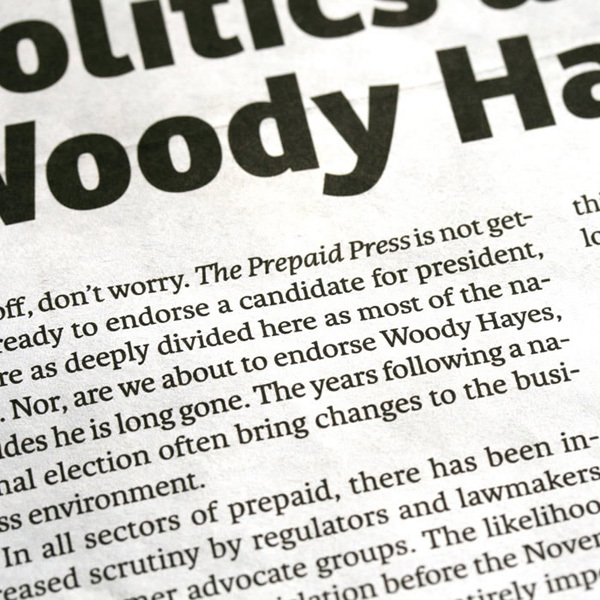 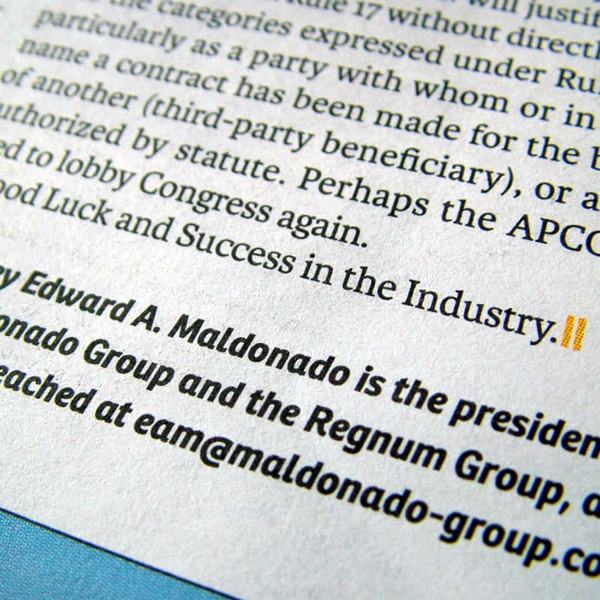 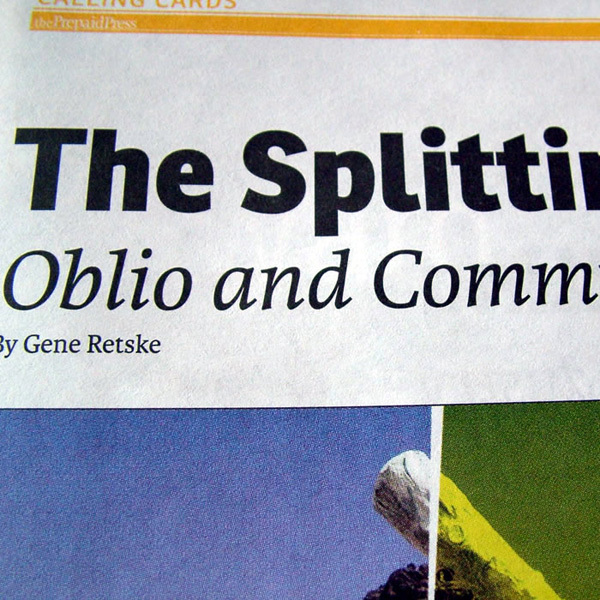 This US based monthly newspaper had used Productus and Proforma for nearly five years. 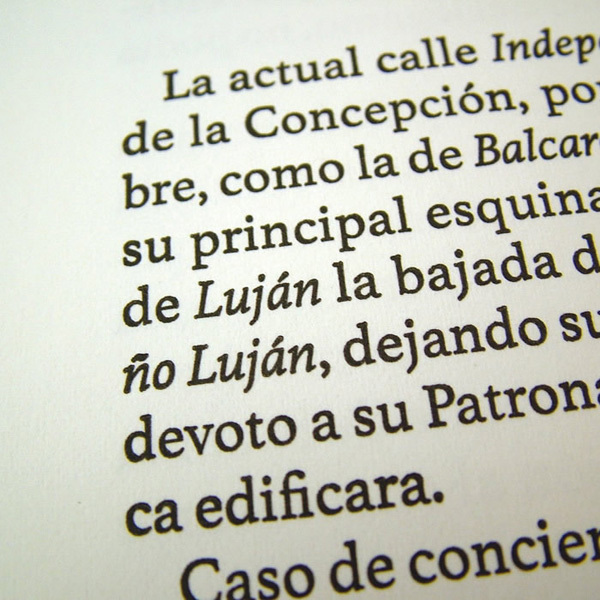 In January 2008 it switched to Ronnia and Karmina, designed by José Scaglione and Veronika Burian and published by TypeTogether. 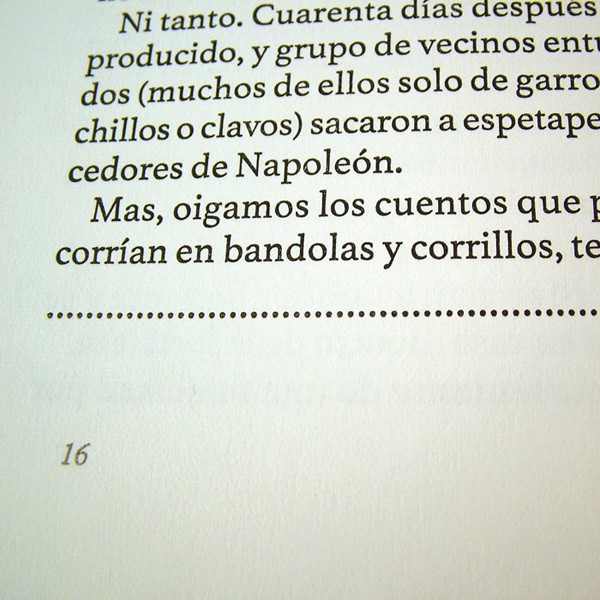 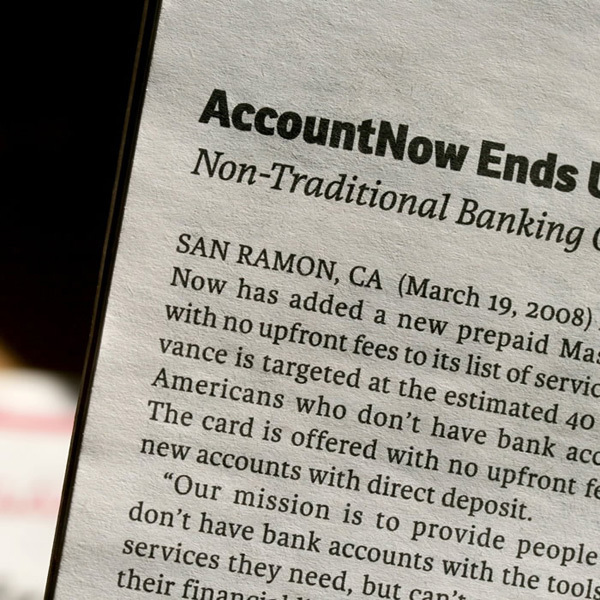 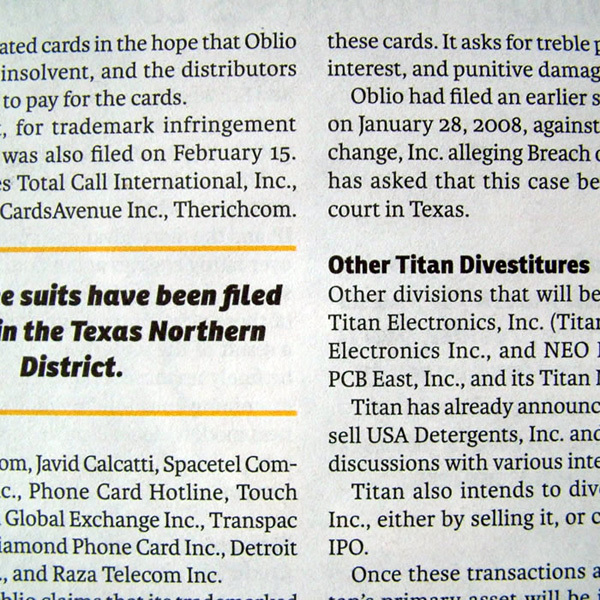 The new combination deliver a better text block color in copy and it is more economic in headlines. 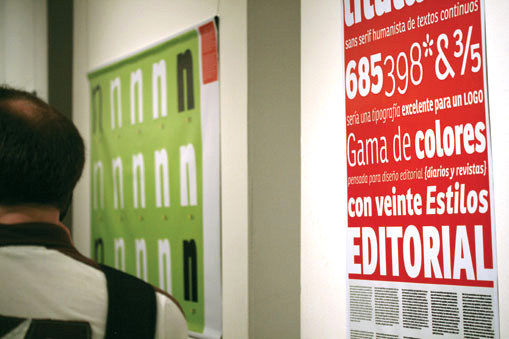 Ronnia and Karmina, designed by Veronika Burian and Jos Scaglione, have been successfully implemented by numerousmagazines and newspapers. 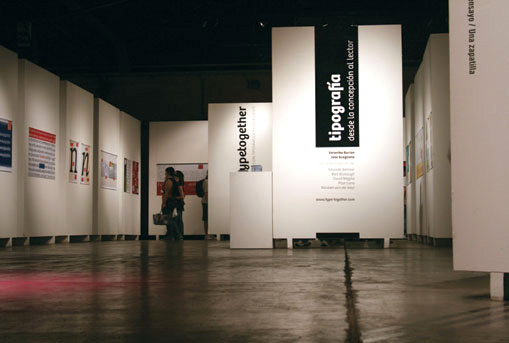 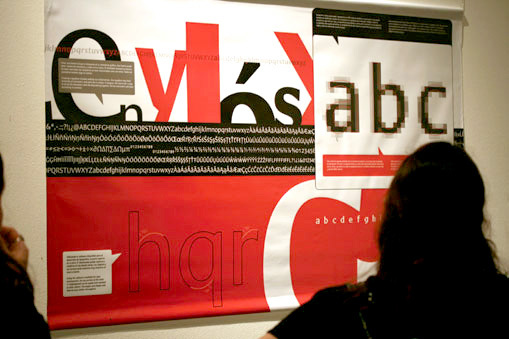 After several months of intensive planning, our sister company, TypeTogether, opened its first exhibition in Rosario, Argentina at CEC (Centro de Expresiones Contempor‡neas). 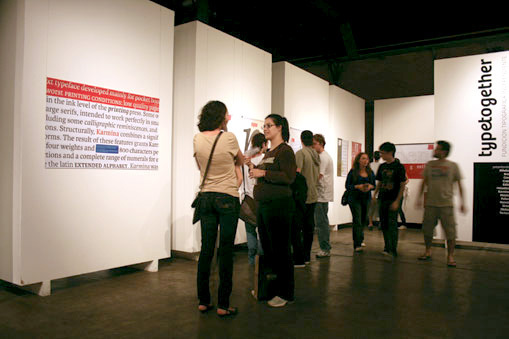 The exhibit was very welcomed by local designers and publishing houses since it is the first of its kind in the city. 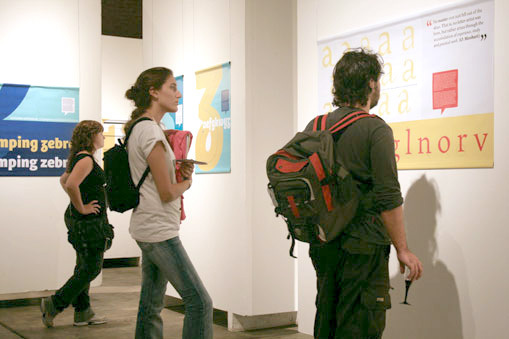 This exhibition of real-life type design work was conceibed as a travelling educational project and it will be shown in different cities, institutions and countries. 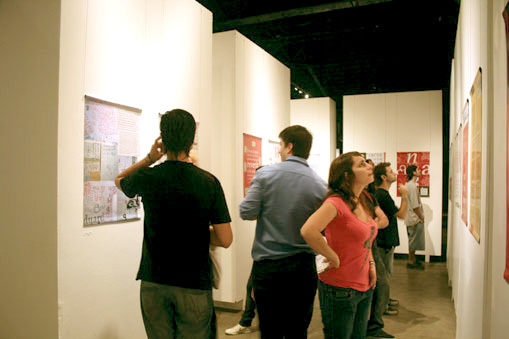 To receive more information about hosting this exhibition please contact us.